Are you into haunted history, but not so much haunted houses? 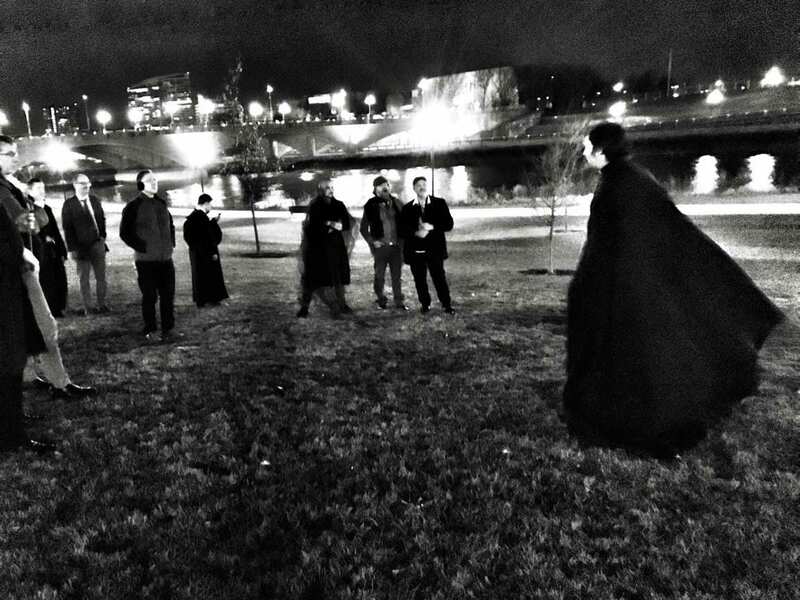 Columbus has some amazing historical, and spooky, ghost tours going on during the month of October. There are tours that are friendly for the whole family, and ones that involve some “spirits” for those over 21. Walk the streets of Columbus, learn about some of the capital city’s most unbelievable legends, and who knows: Maybe you’ll even see a ghost for yourself! What: This tour is home to some of Columbus’s oldest ghost stories and most mysterious secrets. This tour includes a funeral home, a bakery, a motel, and a jukebox that plays itself. The tour is $15/members of the Columbus Landmarks Foundation and $20/non-members. Tickets can be purchased here. 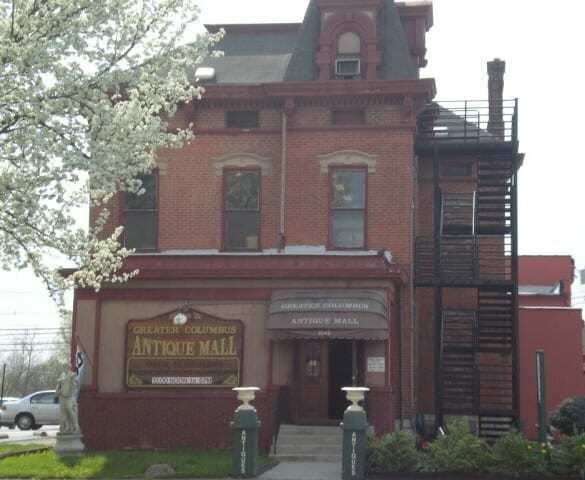 Where: Tour begins at Greater Columbus Antique Mall, 1045 S. High St.
What: Franklinton is the oldest neighborhood in Columbus. Founded in 1797, it’s had centuries to build up some local folklore and spooky tales. From the flood of 1913 to other strange things going bump in the night, there is a lot of spooky history to discover. The tour is $15/members of the Columbus Landmarks Foundation and $20/non-members. Tickets are available here. Where: Tour begins at Strongwater Food & Spirits, 401 W Town St.
What: The area around the Ohio Statehouse is home to some notorious haunts. Haunted theatres, dark tunnels, and secret gangster hideouts are just a few of the things that tour-goers can expect to experience on this tour. The tour is $15/members of the Columbus Landmarks Foundation and $20/non-members. Tickets are available here. Where: Tour begins at Ringside Cafe, 19 N. Pearl St.
What: Looking for a unique way to tour historic and haunted Columbus? Grab a seat on this three-hour ghost tour bus! You must be 21+ to hop aboard the Booze & Boos bus tour. The bus will stop at various haunted restaurants, bars, and locales. The boozing part of this tour takes place at a variety of locations, so guests are encouraged to bring cash. Tickets are $35 and are available here. When: Various dates throughout October and November. Where: The tour starting/ending location is announced to ticket holders one week before the tour date. What: Take a walking tour to some of Historic Dublin’s most haunted locations! The tour is a half-mile walk and usually takes around two hours to complete. Guests are encouraged to bring flashlights, as well as their ghost hunting equipment! This tour is not recommended for children under 12. Tickets are $10 and cash only. No reservations required. What: Visit one of Columbus’s most well-known neighborhoods to learn about the history, architecture, and of course, paranormal activity. The German Village Ghost Tour isn’t just a spooky way to spend a Thursday night: It’s also a great way to give back. Proceeds from the Ghost Tour will go to Columbus Story Adventures. This is a summer program that does storytelling at homeless shelters and community centers, as well as gifting new books to children. Tickets are $20. You can purchase them here. 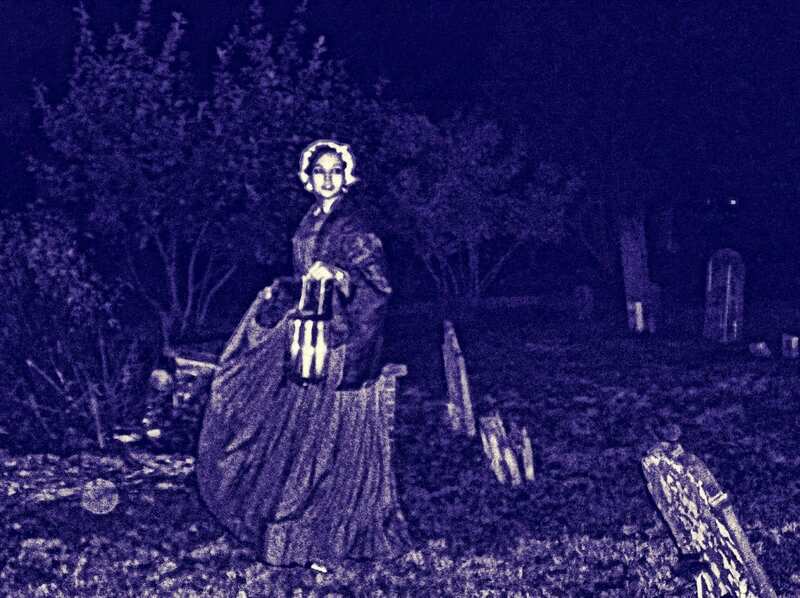 What: The Worthington Historical Society wants guests to join them for a moonlight tour at Walnut Grove Cemetery. The cemetery has been the final resting place for Worthington residents for centuries, and there are plenty of stories to tell. Tickets may be purchased for $15.00 at Fritzy Jacobs or The Shop at the Old Rectory, cash or check only. For more information, please click here. 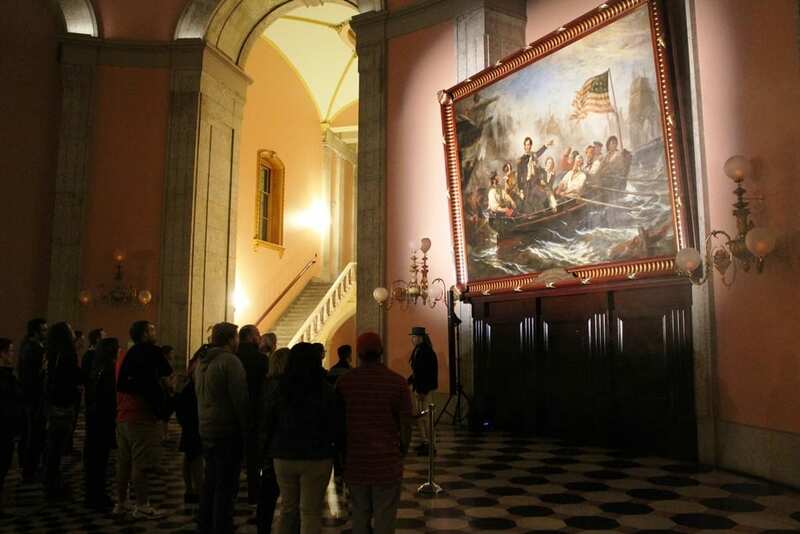 What: Ohio Statehouse staff members and volunteers combine history and legend in this family-friendly haunted Ohio Statehouse tour. Visitors will be leady through the dimly lit, stone hallways of the Statehouse by lantern. This year, the tour will feature recently found evidence of paranormal activity, as well as a new tour route. The tour can get a little spooky, so it is not recommended for kids under the age of 9. Tickets are $12/adults and $6/kids 12 and under. They can be purchased at the Ohio Statehouse Museum Shop or online. When: October 20 and 21, October 27 and 28, tours beginning every half hour from 7-9 pm.